SSC combined graduate level exam is an examination operated to employ staff to various posts in the department of the government of India. It was started in 1975. It guides the thousands of exams every year. The Staff Selection Commission releases number of vacancies every year for class 12th pass and Graduates. Candidates can apply for those vacancies as per their area of interest and eligibility. This is important information for all the candidates for their final preparations of SSC Exams. Now the candidates must remain updated for the SSC CGL, SSC CHSL, LDC and other different types of SSC Exam Pattern and selection so that the candidates must prepare him/her in a very right way. You will find all the exact syllabus, pattern and selection process from our website. And we are providing you the information as per the latest notification. As we know that SSC conducts CGL exam in 4 Tiers. If you want to retrieve further updates on SSC Pattern and Selection Process then we’ll update this page time to time for providing you relevant updates. Staff Selection Commission has uploaded SSC CHSL, Stenographer, CHSL, LDC, Engineer, Junior Translator Syllabus along with LDC DEO (10+2) Tier 1, 2, 3 Exam Pattern PDF & Exam Date. And after all, if you have difficult to find out the current SSC syllabus then login our website and go to current syllabus option click on them. 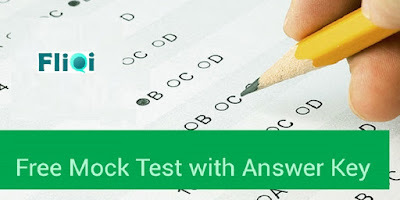 SSC Exam Mock Test: - Our websites have different types of mock test related to all exams of the SSC. These online study materials are prepared by an expert faculty member in which covers the all-important topics and books. That is necessary for all the competitive exams of SSC as per current exam pattern. 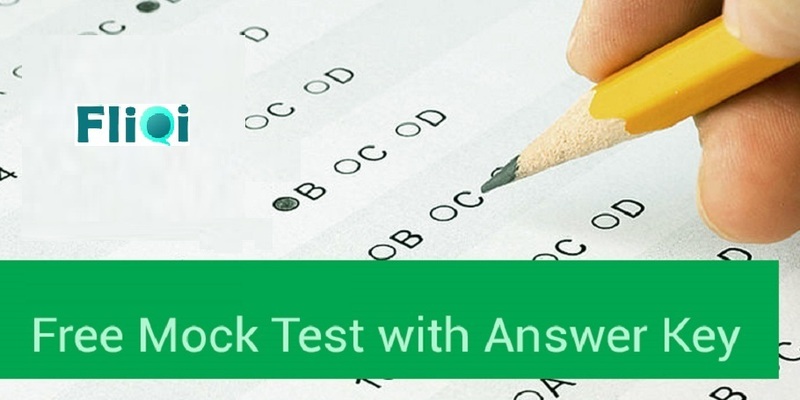 All types Online Mock Test for SSC CGL Tier 1st, Tier 2nd, SSC MTS, SSC GD, SSC CPO, SSC JE, SSC Junior Hindi Translator, SSC CHSL, SSC 10+2, SSC LDC DEO, SSC JHT. This is easily available on our website.